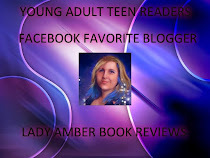 Emma Michaels is a talented author, who would have thought Birds, definitely not me. However, it was an amazing story. 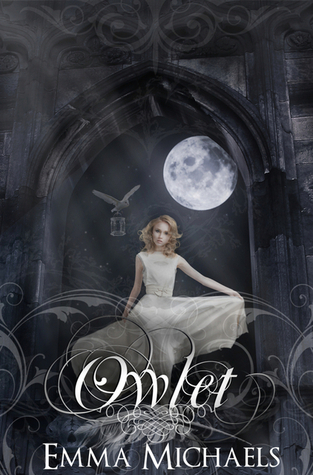 Owlet kept you wanting to know more, it kept me captivated and I love when a story does that to me. The more I read the more I wanted to know where Iris' life was being taken. Owlet really pulled on my heart, it was emotional in some parts and frustrating in others. Emma never left you with a dull moment although she did leave me wanting to read the sequel, Eyrie. Iris is being thrown in a world unknown to her, a world kept hidden from her by the ones she loves. Now learning about this new world or society as some may call it, she is only getting bits and pieces from everyone and not the whole truth. Just as she is starting to learn more about this new life, she finds there are others that are after her because of who and what she is. Fortunately, she has so many who love her dearly and will sacrifice their lives for her. Iris watched her balcony doors open of their own accord, daring her to jump. The wind pushed and pulled the curtains but the doors were completely still against the walls, waiting for her to make a move. Her room was alive and gently trying to push her to leave the safety of its four walls, like a mother bird pushing its child from the nest. “Yes. Fly. You can do it. You know you want to. Jump. It will be so easy.” The voice was soothing and feminine. This wasn’t the first time her dreams had taken on a mind of their own. She would close her eyes each night and everything would meld with her memories of the night she decided to never leave her father’s side. There was a big difference between Iris when she was awake and when she was fast asleep. When she slept, she knew that what her heart was telling her was true; she was only one leap of faith away from flying. Running to the balcony she climbed over the railing and looked at the night sky.